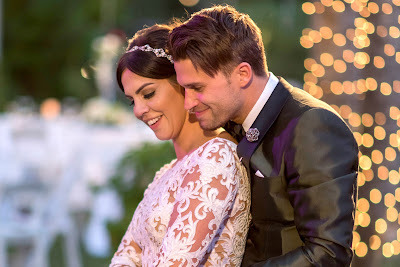 Katie Maloney-Schwartz and Tom Schwartz recently revealed that they’re excited to start expanding their family. The Vanderpump Rules couple were in complete sync when asked if children were in their future. “I mean, I’m not getting any younger [and] he’s got gray hairs,” said Katie. She continued: “Biologically it makes sense to do it soon.” Meanwhile, the couple revealed they’re enjoying their “little family” that includes their “fur babies.” The couple are pet parents to two pups — Gordo and Butter.